It almost just passed the posts about the New York auto show and here we go with a post about another auto show and namely the Paris Auto Show. You should know that it is a long time since September when the Paris Auto Show will have place but we still got some news about it. 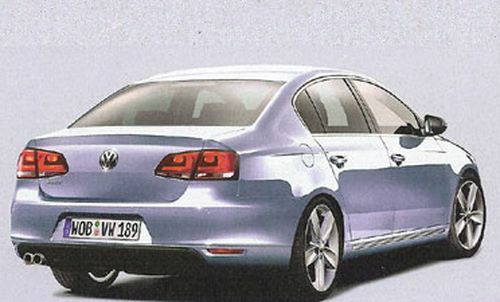 Anyway, as you can see in the title, the new 2011 VW Passat is going to be revealed at the Paris Auto Show so even if you get said that you won’t see it until then, I think there are still going to come some spy photos with it. 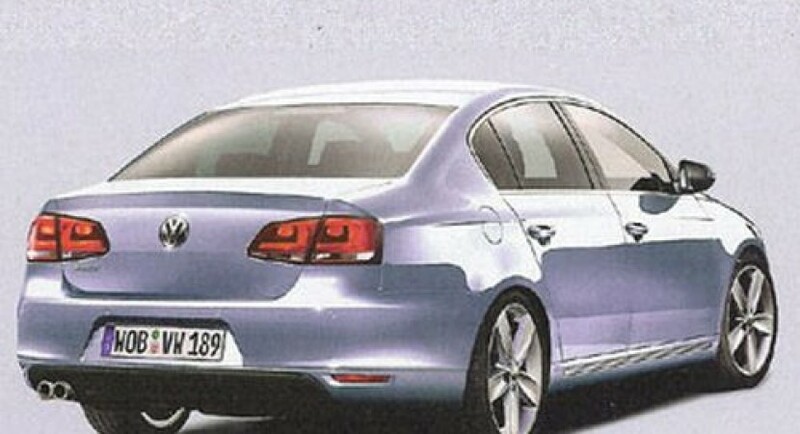 Just like the new Touareg, this 2011 VW Passat will suffer a radical facelift so at the moment I don’t think you can imagine exactly how is this car going to look at the end. You should also know that the entry engine will be a 1.2 liter one which will deliver 105 horsepower.